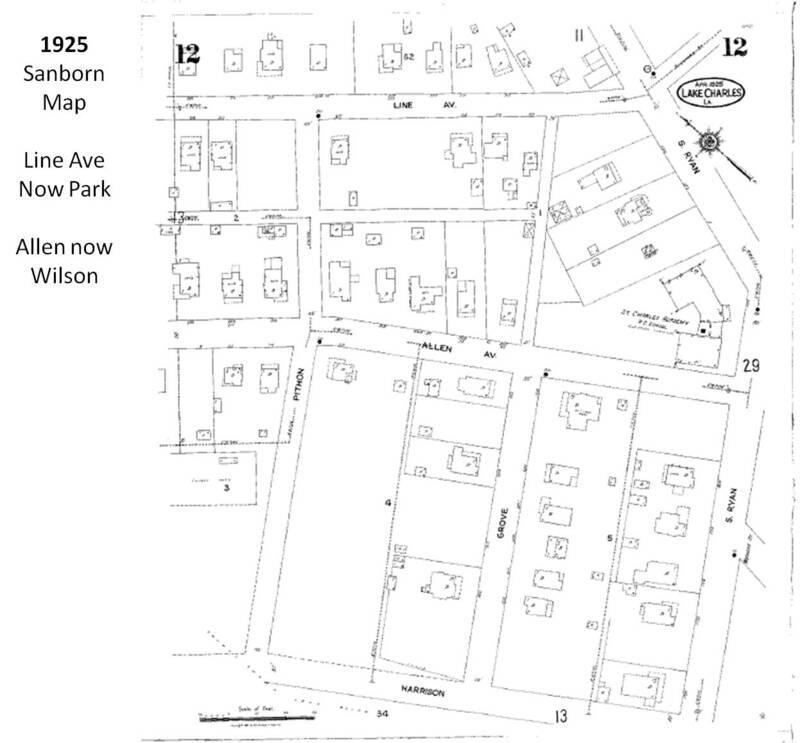 Two on Wilson, the one on the School side was moved or demolished many years ago. It is now the site of the playground for ICCS. 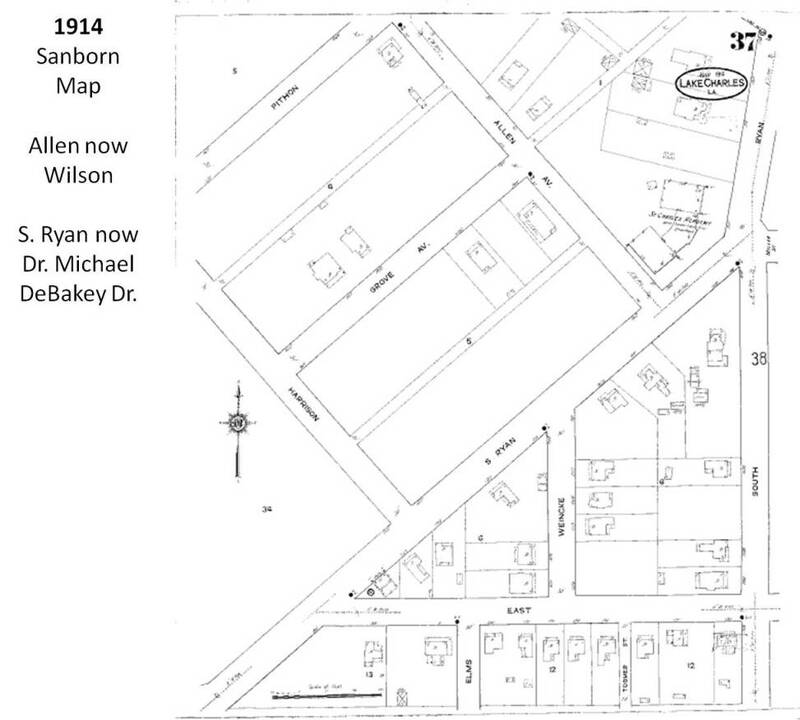 Five more homes were added to South Ryan between 1914 and 1925. Two were demolished many years ago. 120 Dr. Michael DeBakey Drive has only had two owners.